This week's NCW Podcast features singer and children's book writer Sylvia Greif. Sylvia has grown up with animals, and her first book, Lester's Planet, is a dedication to one of her most darling pets -- a little chihuahua named Lester. We talk to Sylvia about her transition from songwriting to fiction, meeting up with her illustrator, Bianca Litscher, and her work to stop the creation of puppy mills. You can listen on PodOmatic, iTunes, and the show page at the Northern Colorado Writers website. We'd like to hear from you about this edition of the NCW Podcast. You can leave your comments here, at the PodOmatic page, or on iTunes. 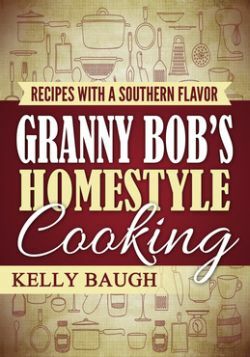 This edition of the NCW Podcast is sponsored by Kelly Baugh's Granny Bob's Homestyle Cooking -- a book that promises to become a favorite cookbook for those who enjoy classic southern recipes. More information at www.hotchocolatepress.com.